In the previous episode of NBC’s This Is Us, Kevin received a photo of Jack in Vietnam with a woman wearing his necklace, and Toby went into depression after learning Kate was pregnant. 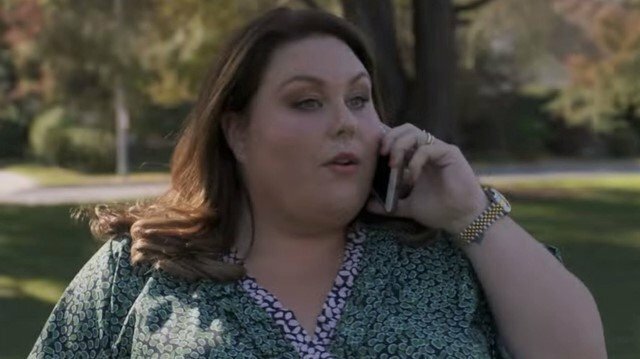 This Is Us season 3 episode 6 began with Kate calling her friends and family to tell them the news. Toby was still depressed and in bed. Kate let him be and took Audio to the park for a walk. While she was on the phone, the dog swallowed a rock. Kate took him to the vet, who presented her with two options: surgery or wait for the rock to pass through his system. Both options would be risky, so she called Rebecca for advice. She would wait it out, but Rebecca encouraged her to take charge and make decisions. Randall went to an African-American church in Philadelphia, and Councilman Brown had politely called him out before the scripture reading. He met up with Kevin at a Korean restaurant. Kevin was very popular there, so Randall had the idea to take Kevin to a Korean neighborhood for campaigning. He met Jae-hwan/John, who was there with his grandmother and sister. Randall gave an impromptu speech, which inspired the grandmother to register to vote for the first time in 75 years Jae-hwan also offered to be Randall’s campaign manager. Kevin told Randall about his need to find out about Jack’s time in Vietnam. Randall advised against it at first, but Kevin explained that it was something he felt he had to do. Kevin asked Zoe to go to Vietnam with him, and she agreed. Beth took the girls out to set up a Girl Scout Cookie table. The frustration of the day and of her job search boiled over when she had forgotten the credit card swiper, costing the girls a sale. She yelled at them to shut up and took them home. Deja recognized what had been bothering Beth and encouraged her to tell Randall. When Randall came home, she told him she wasn’t okay. Beth hadn’t wanted to tell him because he would say supportive things that she didn’t want to hear. Randall proposed that she join his campaign since they made a great team. Jack came home with a black eye from boxing at the gym. Rebecca was against it since it was dangerous. Randall went to Jack and asked him to teach him to box because a new kid at school was bullying him. Rebecca walked in on Jack teaching him and put a stop to it. She called Randall’s principal and found out there were no new students like Randall had described. Randall had made up being bullied because he felt that Kevin got his “fighter” personality from Jack. He wanted to be a fighter too and learn from Jack. Jack pointed out that Randall’s smarts would be his secret weapon. 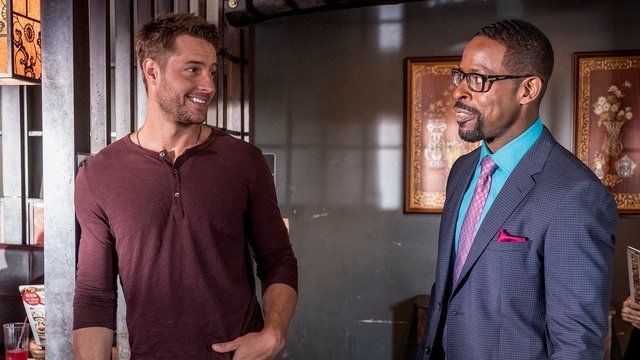 What did you think about This Is Us season 3 episode 6? Let us know in the comment section below! 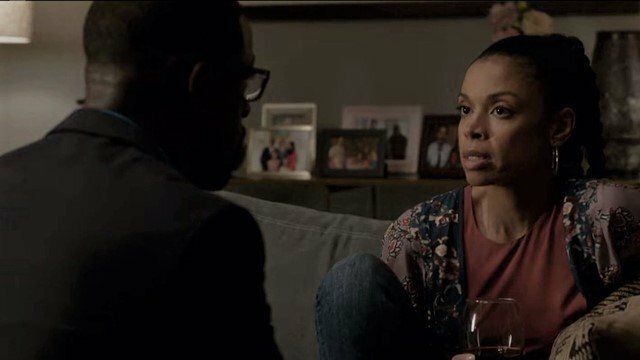 The post This Is Us Season 3 Episode 6 Recap appeared first on ComingSoon.net.